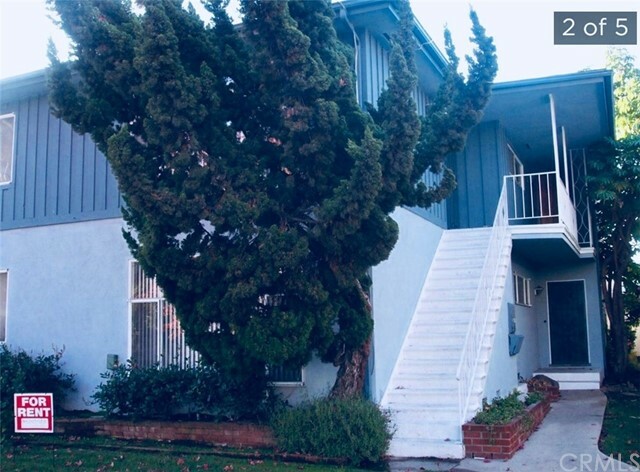 Welcome home to this darling 1 bedroom, 1 bath apartment in the heart of Inglewood. This upstairs unit has been freshly painted, has beautiful hardwood floors throughout, A/C and washer/dryer hook-up for your convenience. This unit also comes with a 1 car garage with storage. This 4 unit building has been well maintained and sits on a beautiful tree-lined street off of Prairie Avenue. Property is located within walking distance to restaurants, the renowned Great Western Forum, the newly built RAMS Stadium, the famous "Market Street", LAX and MUCH MUCH MORE!